At Autohorn Fleet Services we work with a number of esteemed brands to ensure we can deliver you the best possible customer service for your fleet solutions. Below is a list of our trusted brands, who can help you out with vehicle leasing, corporate driver training, fuel management and more. Flexed.co.uk offers flexible short term car leasing with a fantastic range of cars. For more information about our short term vehicle leasing brands, visit Flexed.co.uk today. For affordable deals on long term vehicle leasing from 18-48 months. Simply choose your make, model, colour, length of contract and mileage. It’s short simply and Clear Car Leasing. For more information about our established brand, visit the website today. 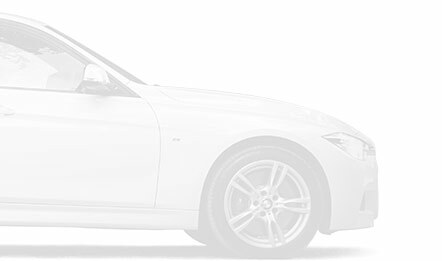 Ideal for both business and personal contract hire, our brand 1stCarLeasing.com boasts a huge range of makes and models at affordable prices from city cars to vans. 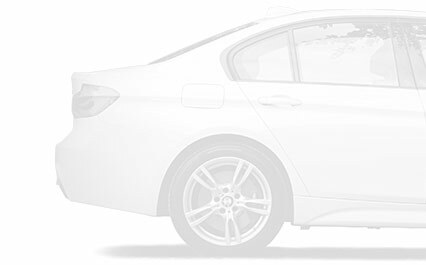 To find out more about the latest deals, visit 1stCarLeasing.com today. Know somebody who’s interested in any of the above services? Refer them today!